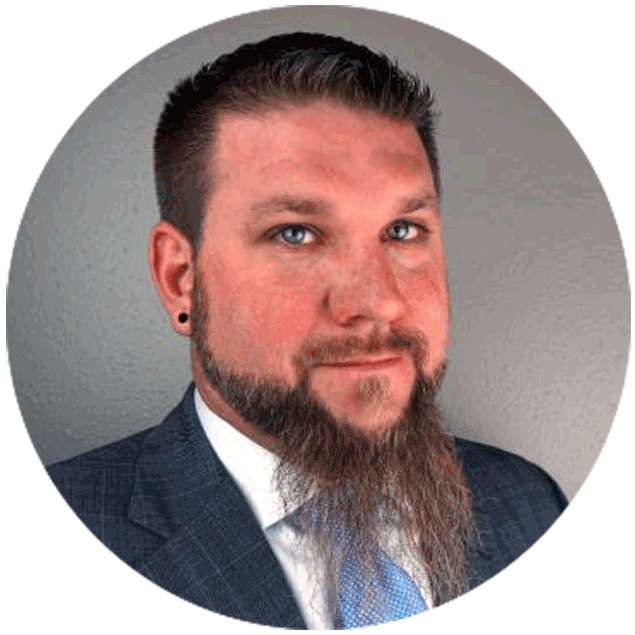 Matthew A. Ellis, President and Lead Designer at ExtractionTek Solutions located in Denver, Colorado. He is widely recognized as the expert on hydrocarbon extraction equipment for the cannabis industry. Matthew co-founded Organa Labs, Colorado’s first licensed Manufacturer of Infused Products in 2008. Established in response to the growing need for well manufactured, safe equipment for the emerging industry, ExtractionTek was founded in 2011. Work quickly began on the design that still sets the standard for closed-loop extractors, the LHBES-1200™. As the industry continues to expand, Matthew Ellis has continued to meet the needs and innovate the technologies, products and services extraction clients and regulatory agencies require to ensure the safety of its operators and facilities. As of July 26th, 2016 Matthew Ellis was awarded the United States Utility Patents related to the designs of most modern hydrocarbon extraction equipment used today. Today Matthew continues to develop the latest innovations in machine and process design for the growing Extraction Industry.